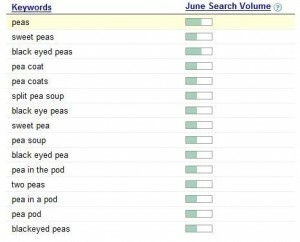 Google Keyword Reasearch Tool – New and Improved! This is guest post by my colleague Ohad Marom (ohad (at) compucall dot co dot il). 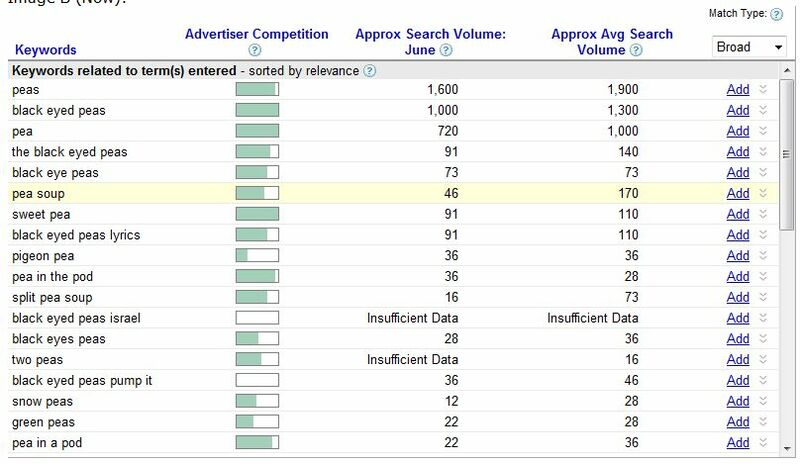 Google has now improved their keyword tool significantly, enabling researchers to see actual search volume for keywords on the Google database, information that was previously unavailable unless running a Google AdWords campaign. 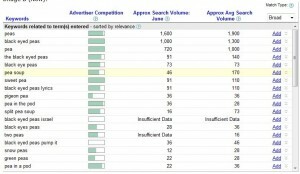 Until now, the keyword research tool only provided a graphic bar scale to illustrate the search volume of a keyword (see Image A). This data was good for indicating a general trend, but left the user with nothing more than a ‘guesstimation’ as to how many searches were actually made on a particular keyword. Starting now, the Google keyword tool provides actual numbers that show last month’s approximate search volume (see Image B), and an approximate average search volume (recent 12 month period). This numerical data is essential in making educated decisions for people advertizing with Google Adwords, as well as people promoting keywords using SEO (search engine optimization). People utilizing this tool correctly will up their website traffic, improve their conversion rates, and ultimately have more success with their websites! 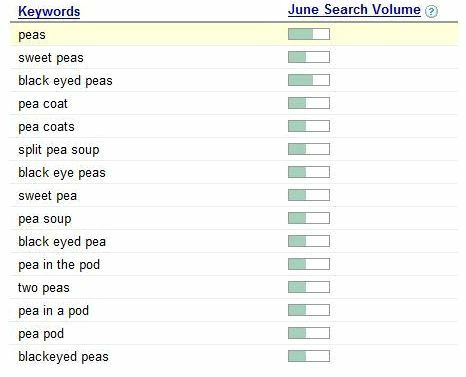 Remember, selecting the correct keywords is one of the most important elements of driving traffic to your website. It’s a great post, and a great improvement! Previous Previous post: Google Affiliate Network Launching Soon!